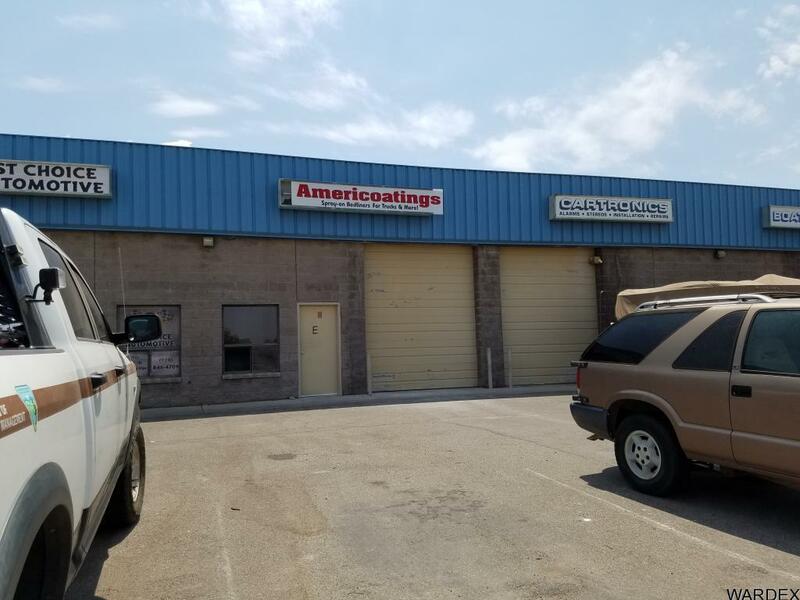 Small light industrial or general commercial unit located on busy Acoma Blvd West adjacent to Mohave Community College. Small office + bathroom and OH door in front of shop area. Great starter space or the user needing a small and affordable commercial work space. Directions: Acoma Blvd at the corner of Chaparral. Across from Michael Alan Furniture.